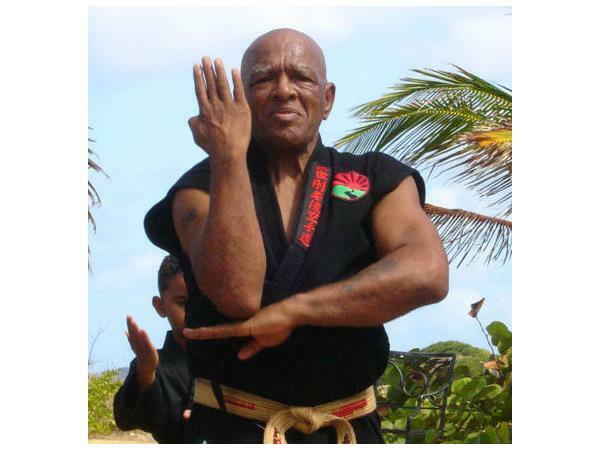 Shidoshi Ron Van Clief is a 10th Degree Red Belt, a Grandmaster of martial arts and founder of the CHINESE GOJU SYSTEM and BLACK DRAGON AIKIJITSU. 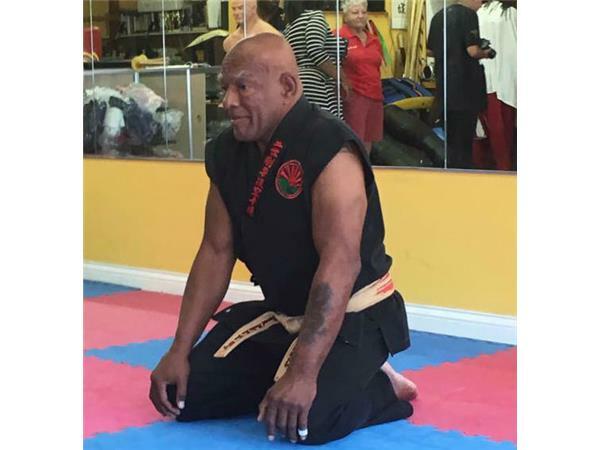 Shidoshi Van Clief has close to 60 years experience in martial arts and is a direct disciple of Grandmasters Peter Urban (USA Goju Ryu Karate), Frank Ruiz (Nisei Goju), Moses Powell (Sanuces Ryu), Leung Ting (Wing Chung) and Remy Presas the founder of "Arnis de Mano". He is a 5 time World Champion and 15 time US Champion having won over 900 tournaments in his career. 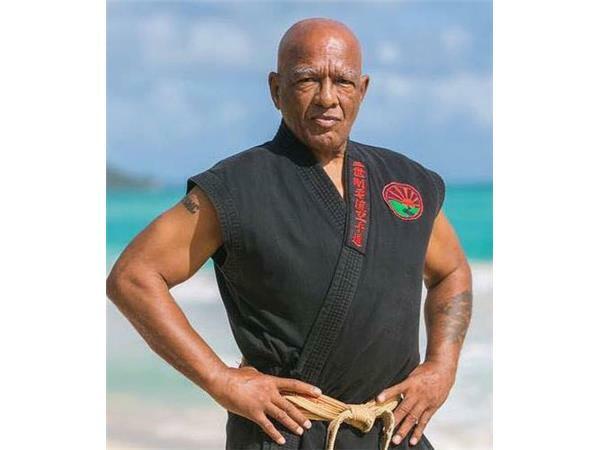 Grandmaster Ron Van Clief competed in many brutal full contact matches in Asia to prove his systems effectiveness to the world of Martial Arts. In 1994, at the age of 51, he fought in the Ultimate Fighting Championship IV against the undefeated Champion Joyce Gracie. Ron Van Clief has over 67 schools in over 41 countries. He a published author of several books including his latest, "The Hanged Man", the Story of Ron Van Clief. He has starred in several action movies, choreographed, appeared, or assumed roles as stunt man in more than forty motion pictures. He served as a policeman in New York and served several years as a United States Marine. 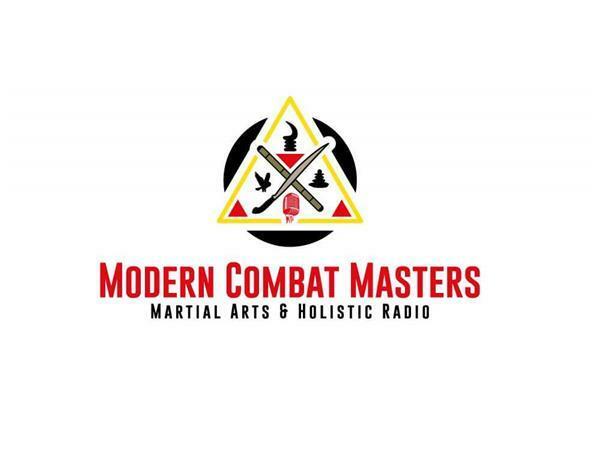 Shidoshi Van Clief, is former Commissioner of the Ultimate Fight Championships.